Summary: From Maccabees to celebrities to doorways to affiliates, Google took it all on in December of 2017. There were several dates leading up to the holidays with significant movement from an algorithm update standpoint, including December 5, December 12, December 15, December 18, and December 26 (with possible connections between some of those updates). This post covers what I saw while digging into the December volatility. If you follow me on Twitter, then you already know how crazy December was from an algorithm update standpoint. I was posting many screenshots throughout the month based on what I was seeing across sites. We know Google can push between 1,000 and 1,500 updates per year, but we also know many are small changes that few notice. And on the flip side, we also know there are larger algorithmic changes that cause the earth to shake. Well, we saw multiple updates in December that did just that. It reminded me of September of this year, when we also saw a number of updates in a short amount of time. That’s when I wrote a post titled, “Enter the Hornets’ Nest” covering those updates. 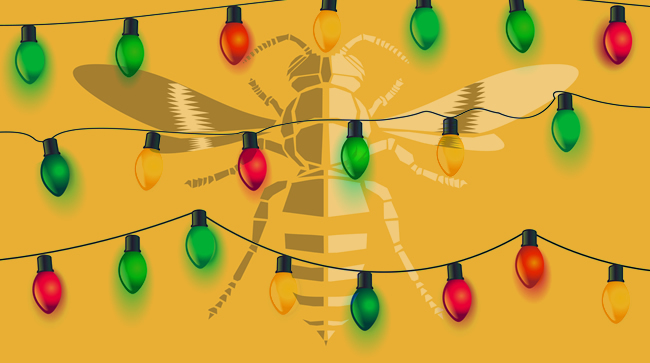 You can think of December’s volatility as a “Holiday Hornets’ Nest” since the updates seemed to increase as we got closer to Christmas Day (and we even saw manual actions being handed out on Christmas Day!) More about that soon. 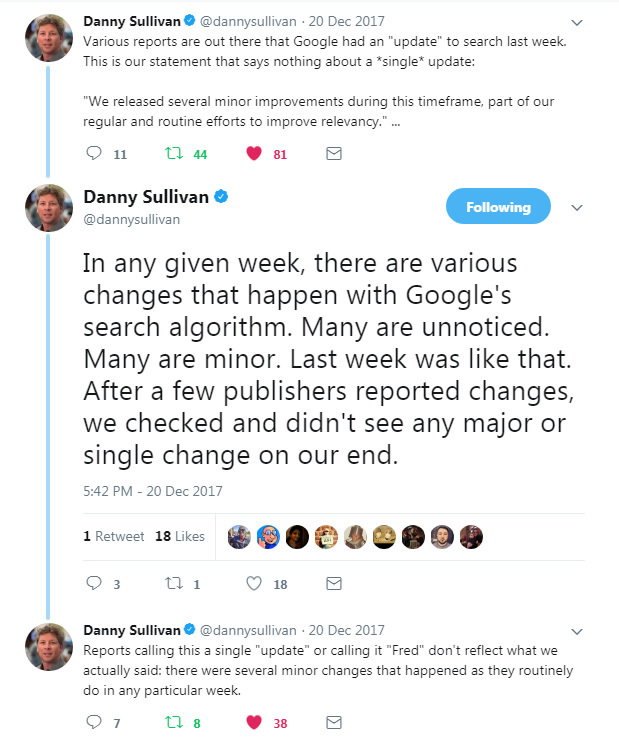 For those of you unfamiliar with December updates from previous years, Google has explained in the past that they try to limit updates as the holidays approach. But that statement hasn’t held up over the past few years. Last year, we saw significant updates leading up to the holidays (with the last being December 15, 2016). I wrote about those updates on my blog after seeing serious volatility last year. By the way, keep December 15 in the back of your mind. We’ll be revisiting that date shortly, but for 2017 instead. Just an interesting side note. First, let me cover the dates I saw significant movement and then we’ll start to dig further into the specific updates. List of dates in December with significant volatility. December 5 – it begins. December 18 – Relevancy and possibly a continuation of 12/15 changes. December 26 – Merry Christmas! Manual actions and more algo changes. I have access to large dataset of sites that have dealt with quality problems in the past. That’s across countries and categories as well. Between the sites I already have access to (and have assisted), new companies reaching out to me after seeing movement during the recent updates (up or down), and then digging into specific verticals during my analysis, I ended up with a list of 153 different websites that were impacted by the December updates. For the sites I have helped, or have access to, I know the problems they are dealing with, what they have been doing to rectify those issues, etc. 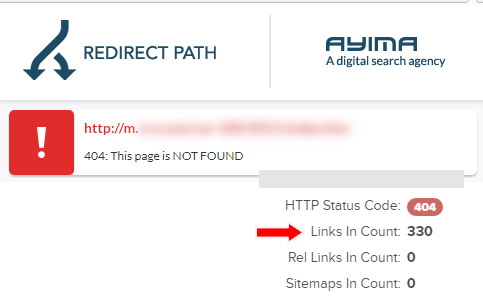 In addition, when it made sense, I decided to crawl a number of the sites that were impacted to get a better feel for what was going on from a quality and technical SEO standpoint. 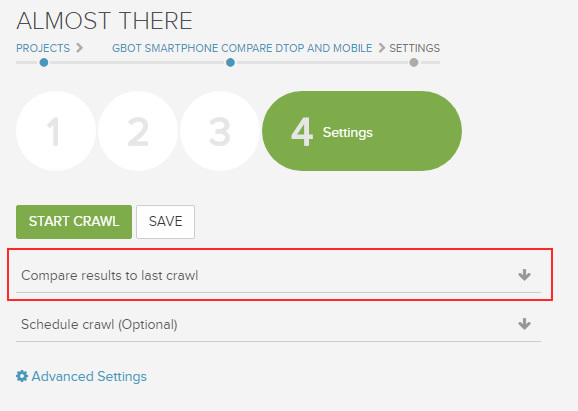 As many of you know, sometimes a crawl can reveal a number of problems that are harder to identify manually. More about that soon. I saw many official celebrity sites drop on this date, among other hits and surges. You can read more in my post covering the celebrity update. Yes, one day after Christmas. Ho ho ho. Note, there were also manual actions dished out on Christmas Day, but I also saw algorithmic changes too – showing on the 26th. Note, there was more volatility on 1/4 as well, and you can see that in one of the screenshots below. So Google apparently wasn’t done yet… the volatility continued into early January 2018. I saw movement on a number of sites on 1/4/18. 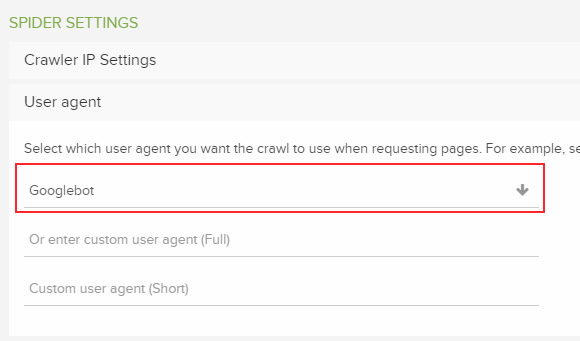 December 5, 2017 – Over-optimization, doorway-like pages. Once I started digging into the data, you could clearly see movement on 12/5/17. 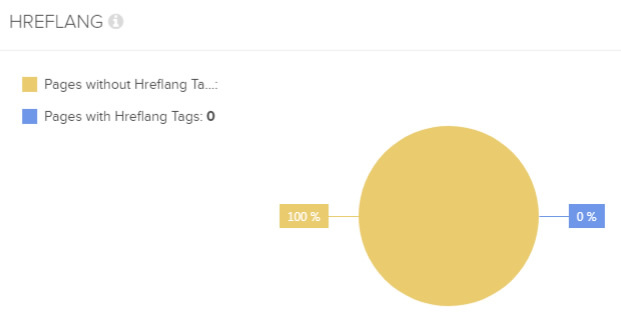 And although many sites impacted by the 12/12 date were targeting many keyword permutations, I saw a number of those sites were actually impacted starting on 12/5. 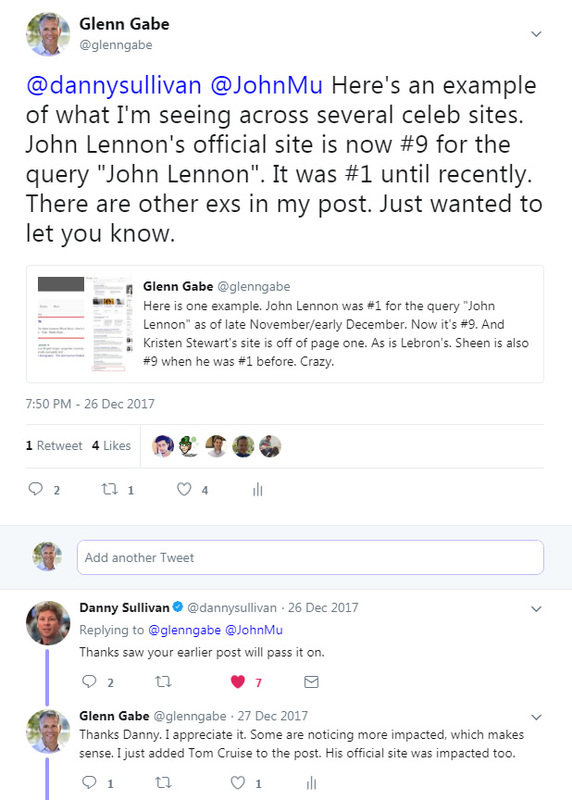 The reason I bring this up is because Barry Schwartz dug into a number of sites that claimed to have been hit by the Maccabees update on 12/12 and he saw a number of those sites were targeting many keyword permutations. He was right and many employed doorway-like pages. But based on the data I analyzed, I saw a number of sites employing that tactic hit on 12/5/17 as well. 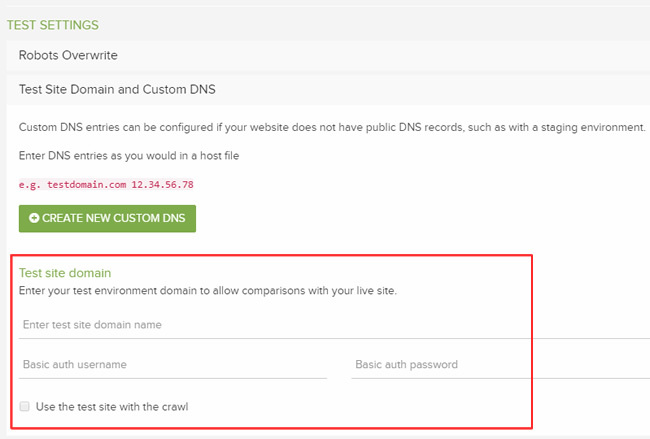 Some were large-scale sites targeting many locations or keyword variations. I saw impact on a range of different sites, including large-scale directories, ecommerce retailers, affiliate sites, etc. So as part of that update, Google could have made be an adjustment to how it algorithmically handles over-optimization, keyword stuffing, doorway pages, etc. It was clear that the sites were targeting many different keyword variations on specific pages (again, doorway page-like). The pages were often over-optimized as well, with many keyword variations targeted in their titles tags. For example, I found close to 800 different pages on one site with nearly the same title tag (all targeting slight variations in keywords). And many of those pages were thin and low-quality. 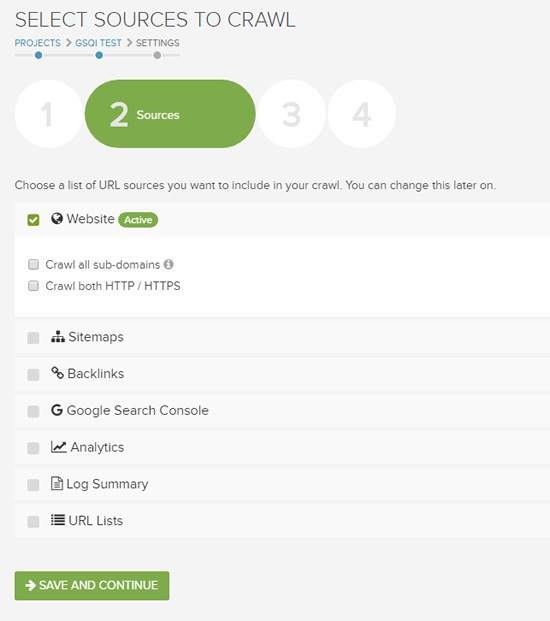 When checking the site overall, I see thousands of those urls indexed. Here’s a quick visual of how those pages were laid out. 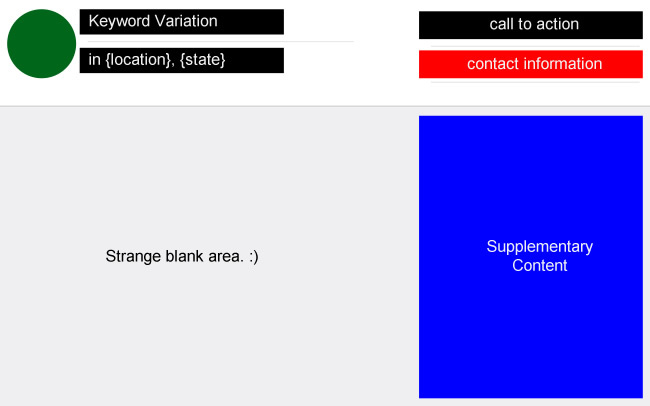 Again, there were close to 800 of these on the site… And notice the blank area where main content should be. This is just one example, but I saw many during my travels while analyzing the 12/5 and 12/12 updates. December 12, 2017 – Maccabees Update. A mixed bag of over-optimization and quality problems. 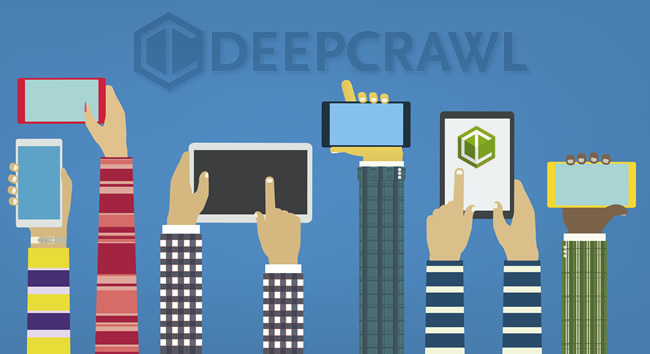 The movement on December 12 was substantial and gained the attention of many site owners and SEOs. Barry Schwartz covered the update heavily on Search Engine Roundtable and he also dug into a number of sites that were hit on that day. As mentioned earlier, Barry saw a range of problems, but a number of sites were targeting many keyword variations (doorway-like). That’s very similar to what I saw on 12/5 as well. 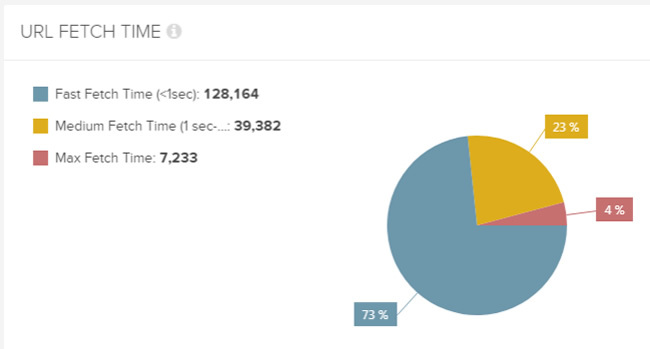 While analyzing sites that truly dropped or surged during 12/12 (and not 12/5), you could see a range of problems on the sites that were impacted. Based on the data I have access to, some sites impacted fell into the keyword permutations bucket (over-optimized and doorway page-like just like Barry saw), while other sites negatively impacted had many of the usual suspects from a quality standpoint. I also saw heavy affiliate impact. I saw a number of affiliate sites prioritizing monetization over user experience that were negatively impacted on 12/12. And from a quality update standpoint, the term “quality” can mean several things from low-quality content to user experience barriers to aggressive and disruptive advertising, and even technical problems that cause quality problems. I have covered these issues many times in the past while writing about major algorithm updates. So to me, 12/12 looked like Google pushed a few changes, including what many would call a “quality update”. Again, I’ve written about many of these updates over the years (including August 2017, May 2017, and February 2017, and more). You can read those posts to learn more about what I was seeing then. 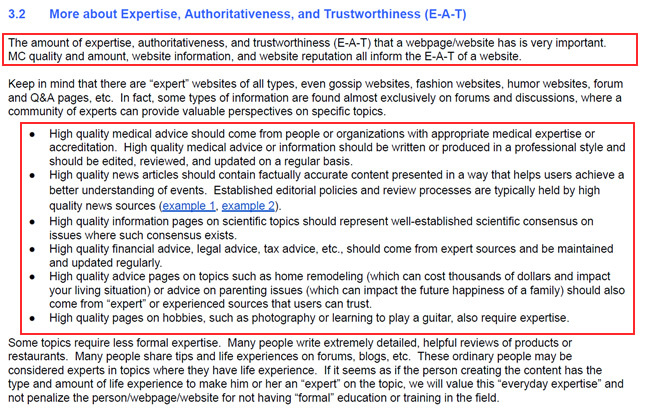 I also saw sites covering what the Quality Rater Guidelines explains as “Your Money or Your Life” topics (YMYL), yet they lacked what’s called E-A-T, or expertise, authoritativeness, and trustworthiness. Sometimes, there were no authors listed, and when they were, they had missing photos, weak bios, and exhibited no expertise in the subject matter (covering health, finance, and more). I believe some were fake. I even saw some disclaimers that the site contained “general information” that was “not written by a professional” in that niche. So if you were impacted on 12/12, I recommend reading my posts about quality updates and running through the Quality Rater Guidelines (QRG) several times. I surfaced all types of major quality problems on sites impacted by the 12/12 update (beyond the keyword variations problem). Surfaced over one thousand thin or near-empty pages. Contains aggressive ads all over the site, including giant ads above the main content pushing the MC down the page. Contains deceptive ads, not labeled, that look like main content, and drive users downstream to advertiser sites. Totally deceptive. YMYL, but no E-A-T. Also contains aggressive and disruptive ads. Horrible user experience. 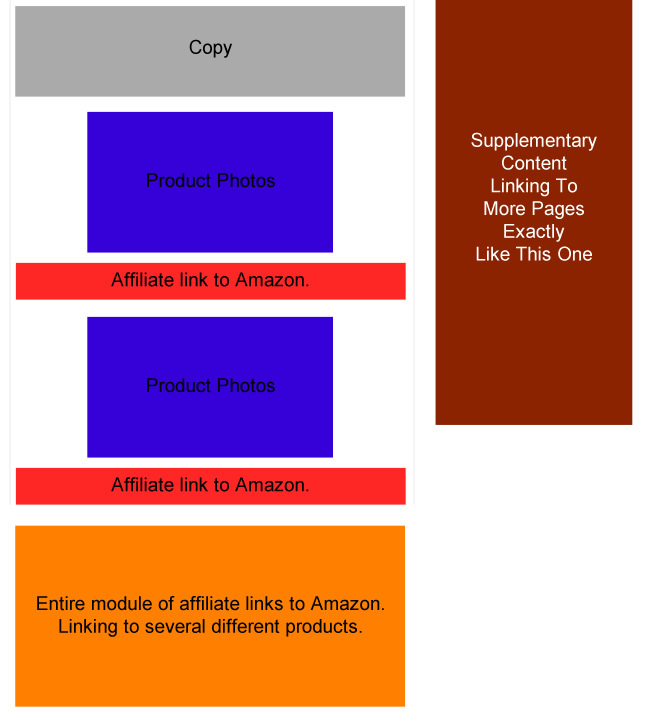 Low-quality affiliate site. Prioritizing monetization over UX. No surprise this was hit. UX barriers galore, including a botched mobile UX. Hard to read the main content and traverse the site. I’m sure many are leaving the site quickly, especially mobile users. Therefore, you need to objectively analyze your site through the lens of quality, and then make significant improvements over the long-term. John Mueller has explained this several times over the past few years when being asked about major algorithm updates. Don’t put a band-aid on the situation and expect to recover quickly. That simply won’t happen. And if you are employing many pages targeting many different keyword permutations, then you should revisit that approach. I would only publish pages when you have enough quality content to meet or exceed user expectations. 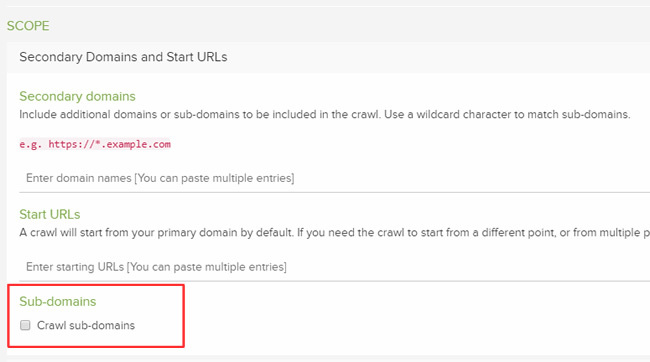 And I would avoid publishing countless pages containing the same (or close to the same) content, but optimized for many different keyword variations. I could clearly see many sites that were negatively impacted employing that tactic. 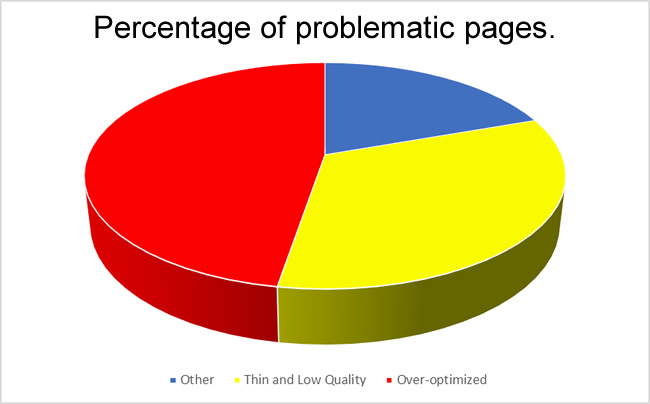 As Barry Schwartz documented in his post, and based on what I saw as well, there were many sites impacted that contained over-optimized pages. December 15, 2017 – The Celebrity Update: Relevancy, user-happiness. While analyzing both the 12/5 and 12/12 updates, I started to notice movement on 12/15 as well. And that included serious impact to many official celebrity websites (with most of those sites dropping in rankings for the celebrity’s name). For example, Tom Cruise, Charlie Sheen, John Lennon, Marilyn Monroe, and more all dropped on 12/15. 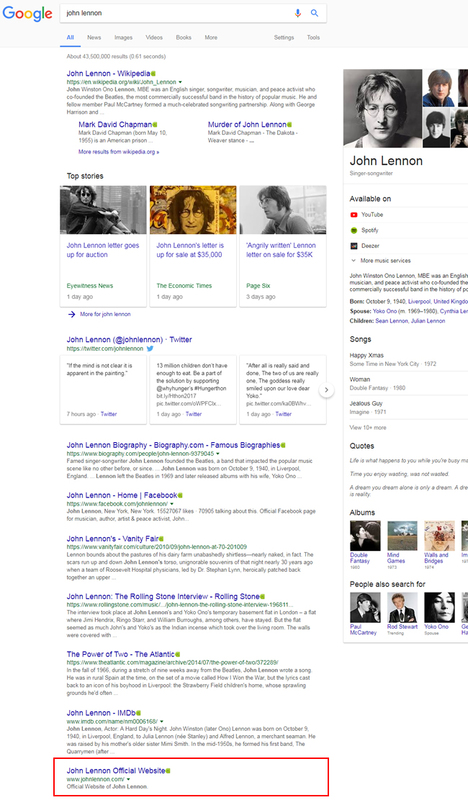 Here’s an example of John Lennon’s official site ranking #1 before 12/15 and then dropping after 12/15. And check out the search visibility drop for his official site. Again, you can read my post about the 12/15/17 update to learn more about the algorithm update and to view more examples. But why would these sites get hammered? Well, if you check many official celebrity websites, you’ll notice major quality problems. The sites are typically thin, don’t contain updated information, sometimes are just single-page websites, they have serious performance problems, and more. 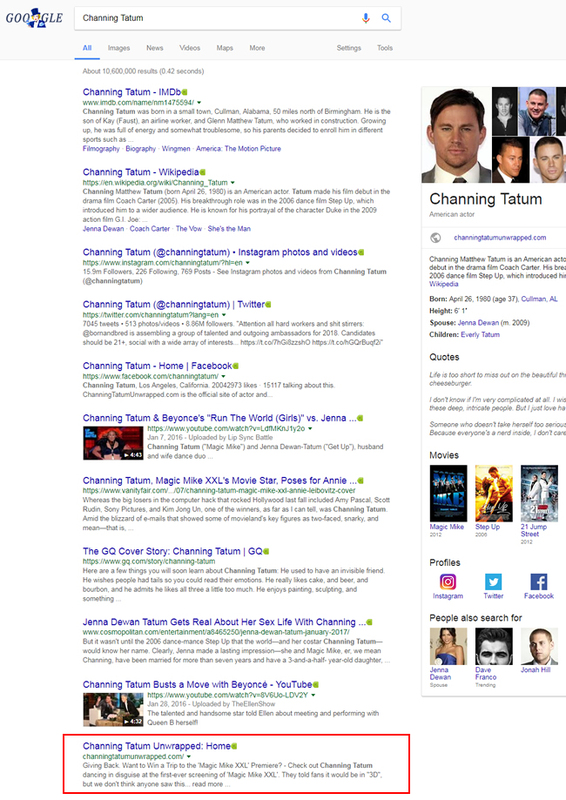 Therefore, it seems Google began treating those official celebrity websites just like any other site starting on 12/15. Which also means… Google wasn’t treating them the same way prior to 12/15. I think that’s the most important point about the update on 12/15. 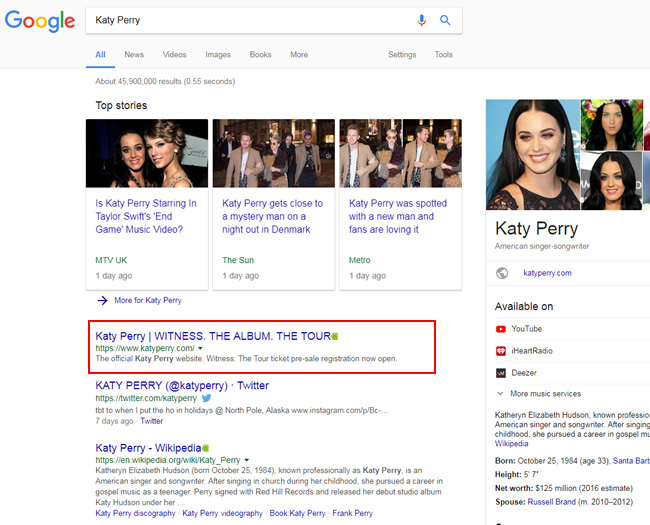 Don’t get too caught up in “celebrity X dropped in rankings”, but you should get caught up in “Google’s core ranking algorithm was treating some official celebrity sites differently than others prior to X date”. That’s the real news with the 12/15 update. I was able to ask John Mueller a question about the update during the last webmaster hangout video. You can view John’s response below. He basically explained what I wrote above, which was that users might be looking for more, or different information, versus what those official celebrity websites offer. That might be information from Wikipedia, movie information from IMDB, celebrity news, or information from other sites. But again, it’s interesting that the official celebrity sites all ranked number one prior to 12/15. December 18, 2017 – More relevancy adjustments, Tremor from 12/15? While analyzing the 12/15 update, it seemed that Google wasn’t done yet. There’s nothing that screams “holiday spirit” like more algorithm updates as we approach Christmas Day. Yes, I saw yet another date with significant movement, which was 12/18/17. While checking out the drops and surges on that day, they seemed closely tied to relevancy. For example, Google making sure that sites prominently ranking for queries should actually rank for them. And then adjusting the ones that were “overly-prominent” – basically sites that shouldn’t be ranking well for those queries dropped. Sounds very Panda-like, right? Now, since 12/18 is so close to 12/15, it’s totally possible the impact was from the same update. It’s hard to say. And if you think about it, the celebrity update was about relevancy as well. For example, as John Mueller explained, making sure the right sites are surfaced based on what Google believes users want to see. So again, 12/15 and 12/18 could very well have been the same update (or connected). Remember, Google can push smaller tweaks after larger updates are released. I called those smaller updates “tremors” and John Mueller confirmed that with me back in the “medieval Panda” days. December 26, 2017 – Manual actions AND algorithmic movement. And Giphy begins its long road back. Remember I said Google used to avoid pushing updates close to the holidays? Well, you can’t get much closer than the day after Christmas! Also, there were reports of manual actions being handed out on Christmas Day and you could see the damage pretty clearly, like the screenshot below. Notice the big drop and then the quick recovery? That site was hit on 12/25 with a manual action for unnatural links and it only took three to five days to have the manual action revoked. 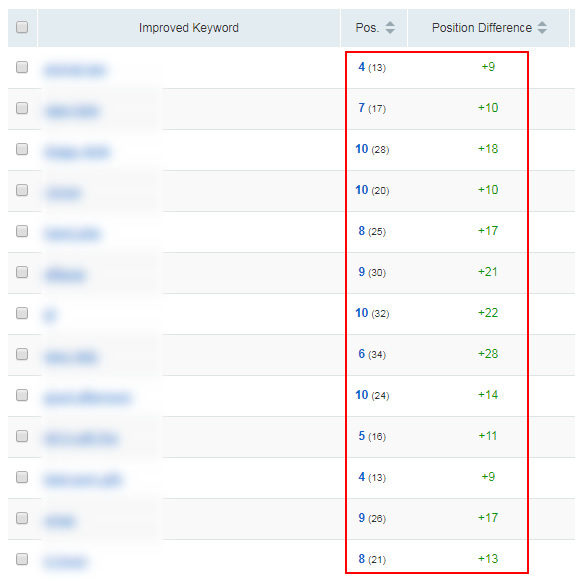 And the site regained many of the keywords quickly (but not all). This was documented by the site owner. One site that caught my attention that was positively impacted on 12/26/17 was Giphy, which got hammered back in October. I shared the drop on Twitter in October after seeing a massive drop. Google basically started deindexing their /search/ pages in October, which were ranking well and driving a lot of traffic. On 12/26, Giphy began the long road back to recovery. Note, they didn’t jump back to where they were… but they did surge. And the /search/ pages aren’t driving that surge. Instead, it looks like they are building out explore pages, while their gif pages saw an increase too. Important Side Note: Losing Featured Snippets and Rich Snippets – A sign of a quality update. I’ve mentioned before that both rich snippets and featured snippets have a quality component. Therefore, sites can lose or gain them when Google refreshes its quality algorithms. Well, we saw more of that during the December updates. For example, check out the site below, which was negatively impacted by one of the December updates. They had many rich snippets until the update, and then boom, they were removed. 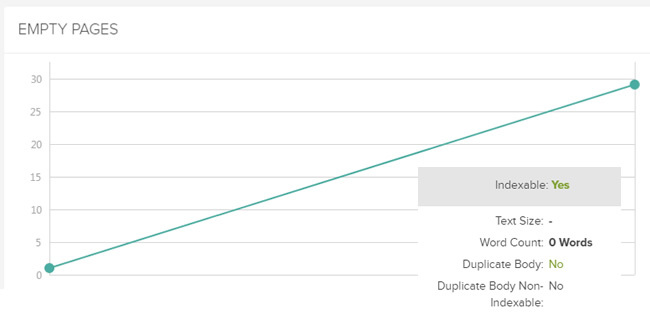 Nearly 18% of queries yielded rich snippets prior to the algorithm update and that dropped to just .27%. That’s insane. Video results also drastically dropped, but I haven’t dug into that yet for the site in question. But that’s an interesting side note. Moving forward, I have some recommendations for site owners that were impacted (and for those that believe they are in the gray area and susceptible to being hit by future updates). First and foremost, always look to hunt down quality problems, UX barriers, aggressive and disruptive advertising, and technical SEO problems. If you stay on top of that, and nip those problems in the bud, you have a much better chance at avoiding a major hit. And that includes surfacing over-optimization and doorway-like pages which were hit on 12/5 and 12/12. Make sure you are not employing any tactics that can cause serious damage. Google clearly made an adjustment from an over-optimization and doorway page standpoint, and many sites were left reeling. Because if you don’t stay on top of quality problems, and those issues remain on a site for an extended period of time, then you can wake up to a scary situation. I’ve received calls from many companies over the years that fell into the latter category. It’s not pretty and I recommend avoiding that at all costs. 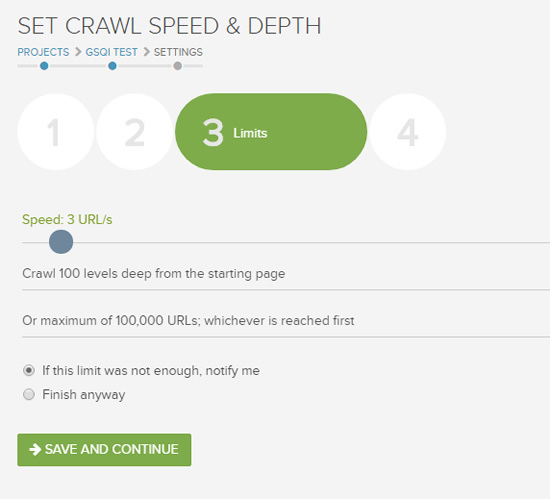 Crawl your site today, and then on a regular basis. Hunt down quality problems, technical SEO problems, and more. Fix them ASAP. Analyze your site through the lens of quality. Make sure you are providing the best possible content and user experience for the topic at hand. Objectively evaluate content-quality from the standpoint of a typical user searching for queries on Google that lead to those pages. Read the Quality Rater Guidelines (QRG) several times, review your site objectively, surface potential problems, and rectify those problems quickly. As I’ve said before, I’m seeing many connections between the QRG and what I’m seeing in the field while analyzing sites impacted by major algorithm updates. 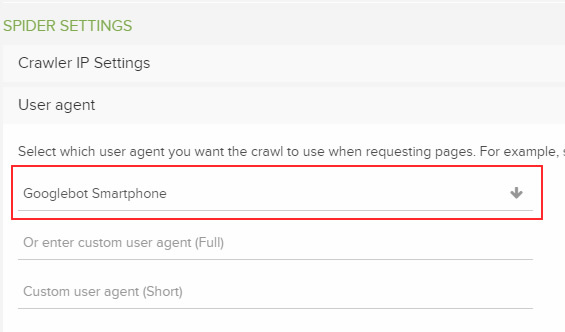 Ensure your site works well across devices, and make sure you are ready for Google’s mobile-first index. Google is actively moving sites to its mobile-first index now and will continue to do so throughout 2018 (and beyond). Make sure your ads don’t send users screaming from your site. And don’t deceive your users with weaved ads or ads that look like main content. Don’t hold affiliate dollars over user experience. That probably won’t work out well for you. 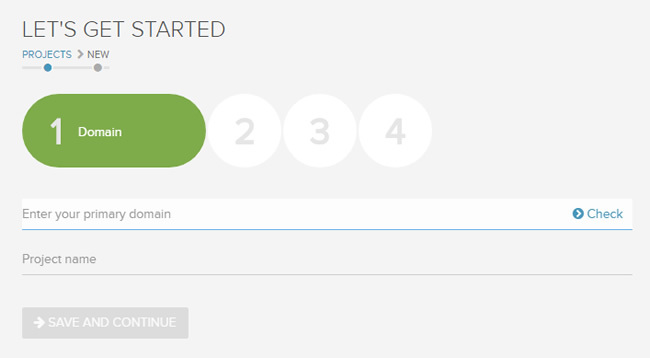 Remove UX barriers that inhibit people from accomplishing tasks on your site. Google doesn’t want to send people to a site that’s frustrating to use. Perform user testing. You never know what real people think about traversing your site until you actually hear from them. You might be shocked what you find. I don’t see the frequency of updates slowing down any time soon. As we’ve seen in both September and December of 2017, Google can, and will, push multiple updates in a short amount of time. And that’s without giving much information about the specific updates. I recommend reading my closing tips, which can help weed out quality problems. And I would do this even if you haven’t been hit by an algorithm update. Some proactive work now can help maintain the long-term health of your site. Moving forward, I’ll continue sharing more of what I’m seeing volatility-wise here on my blog, on Twitter, Facebook, etc. And if history has shown us anything, I’ll be posting about the next wave of updates pretty soon.